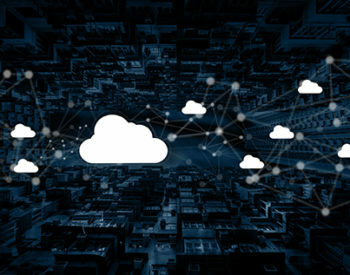 The goal of this article is to share the experience of how to scale a cloud solution (AWS) to handle 5M requests per minute (83K req/sec). To find bottlenecks, load tests were used— 50 tests were held. Every test was started with minimum resources on the cloud to monitor how it scales. Apache Bench and WRK were used for load testing and Ansible to control bombers. We logged each test to Google Sheets with metrics, changes, and a description of bottlenecks. CloudWatch provided all the metrics we required. Let’s start with a simple Microservice architecture on EC2 instances (without ECS). 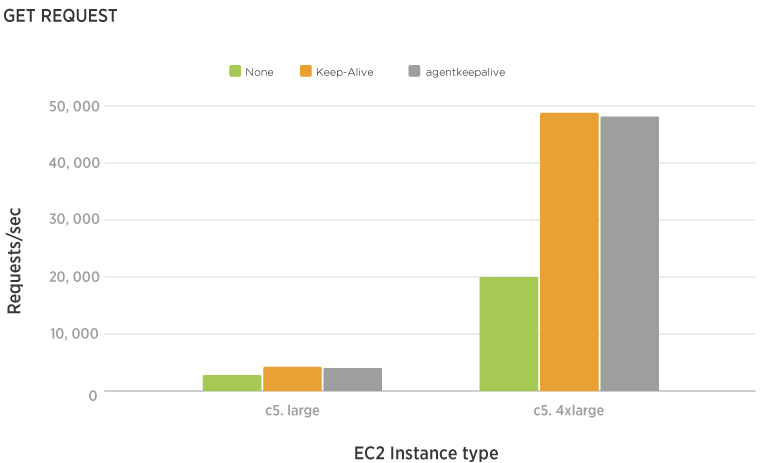 Each microservice was placed on a single EC2 instance. 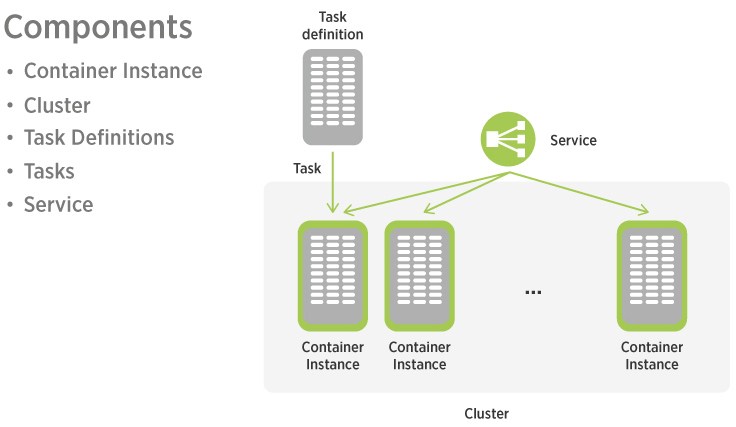 ELB and Auto Scale Group were used for load balancing between instances and for adding new instances on high load. In the test, we used three Node.js microservices with three RDS clusters for each service. Microservice 1 receives all requests, authorizes users with Microservice 2 and fetches some data from Microservice 3. Some microservices uses Babel (babel-node) to compile and execute files. It already uses the latest Node.js version which supports everything we need. We just added ESM to leave ES modules. On constant load, CloudWatch shows that CPU load drops from 90% to 40%, but Htop shows 100% CPU load. Auto-scale policy can’t handle this because of the incorrect metric. This problem is known as “AWS stolen CPU.” If your service depends on constant high CPU load, you should move away from T2 (CPU Credits and Burstable Performance) to instances like C4 or C5 (Compute Intensive). 657 instances of C4.large type were used to reach 82,000 req/sec. Then we found this was the limit of subnet size. The easiest solution is to use a more powerful instance type, such as C4.4xlarge. On C4.4xlarge, I ran Node.js with PM2 cluster mode and 16 processes. But I still couldn’t reach even 40% CPU load. 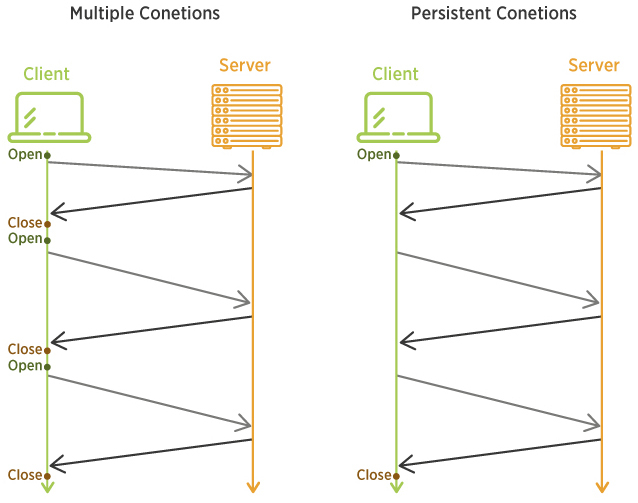 Communications between microservices were REST API over HTTP/1.1. The problem was due to the extra overhead caused by the TCP protocol. The solution was to use the KeepAlive flag and reuse TCP connections for HTTP requests. Other possible solutions would be to use REST over HTTP/2 or gRPC (HTTP/2 under the hood). So we successfully reached the goal with microservices on EC2. Now let’s try serverless microservices with ECS Fargate. 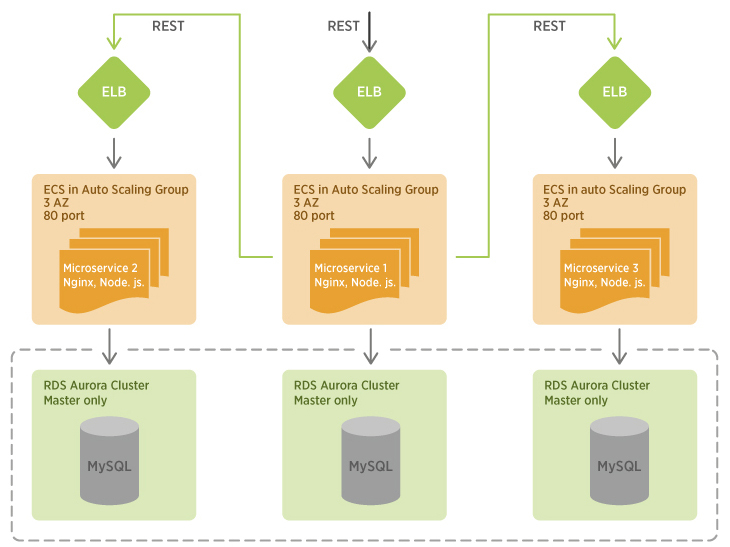 ECS is a container orchestration service managed by AWS. Fargate is a compute engine that allows us to set resources for each service and forget about servers. This is a serverless microservice. 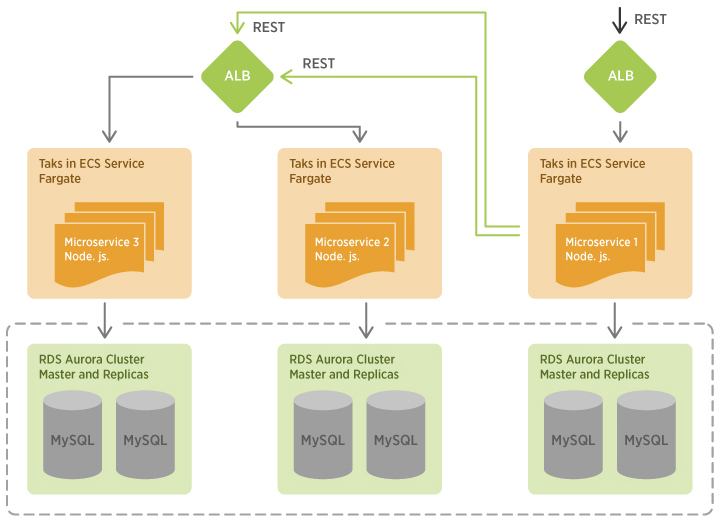 Example of Serverless Microservice architecture on ECS Fargate. Increasing Fargate limits in our case took a couple of weeks. Fargate gives us serverless microservices, but it has a performance and cost penalty in comparison to an EC2 instance. Your AWS VPC subnet should support your future workloads. Check your AWS EC2 and Fargate limits up front. Enable KeepAlive for all interservice communications (can dramatically increase requests performance). Never use Babel for production backend (can add bottlenecks to asynchronous operations and memory leaks). Don’t use T2/T3 for CPU intensive tasks. Don’t use Nginx in front of a microservice — an extra layer that you need to properly configure; it can slow down your req/sec. Use JWT where you can. Sirin Software helps businesses to drive digital transformation across the full product cycle and deliver sustainable innovations. Drop us a line to discuss how we can help you!